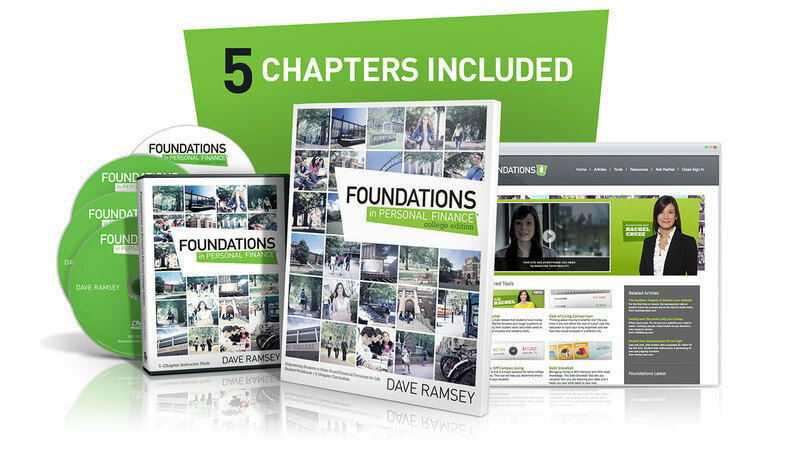 Foundations in Personal Finance College Edition is a turnkey and flexible curriculum designed to fully support facilitators with everything needed for a dynamic classroom experience. Colleges and universities across the country are losing a fourth of their students to money problems. This can be prevented! Foundations in Personal Finance teaches students how money works, keeping them in school and out of money trouble. It helps increase student retention by teaching students financial literacy creating a healthier student body. With a basic 5-Chapter Curriculum and a full 12-Chapter Curriculum, Foundations offers the flexibility to meet students where they are in their understanding of money. Through practical application of life-changing personal finance principles, Foundations will help students make better money decisions, on campus and beyond.